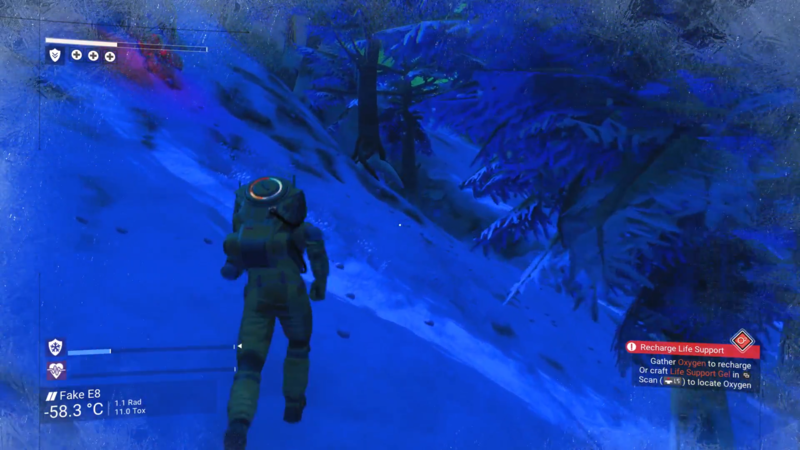 No Man's Sky — a colorful game in the genre of action, where you will fall into the endless expanses of space. The whole universe is filled with various planets, on which all forms of life live. You will go on a far and fascinating journey to discover an infinite number of very different secrets. On your way, you will meet a lot of characters who will somehow affect your life. Every step you take will influence the outcome of the events, so act thoughtfully. Here you will have a lot of opportunities. You can take the guise of a brave warrior and fight with your opponents to death, but you can become a real merchant who will go exploring the world for the availability of useful resources, and then earn money from selling them. From the very bottom you can build your perfect career. To begin with, you need to purchase a spaceship and stock up on weapons to fight rivals. * The language is placed in the directory with the game through the LanguageSetup.exe! This game has been updated 13-12-2018, 14:52 to the latest version v1.77 (upd.13.12.2018). Has anyone tried coop with this version? 1.5.1 gives me isdone.dll errors on install. Will this install codex version of NMS up to 1.55? or do I have to install numerous codex patches? 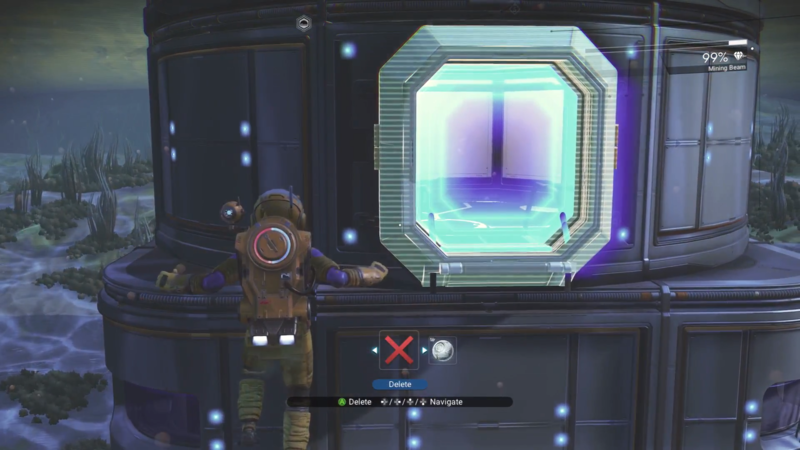 ma NMS wont open and no respond why? I can not change the language of the game, I edit the file TKGAMESETTINGS but it changes nothing help me thank you. The game "No Man's Sky NEXT v1.58d (31.08.2018) GOG" is added in description. when is 1.58 update coming to thhe non gog version of no mans sky?? Multiplayer wont work here too! Added the ability to customise the player's body shape in the Appearance Modifier. Fixed an issue that could prevent other players' bases from downloading while exploring. 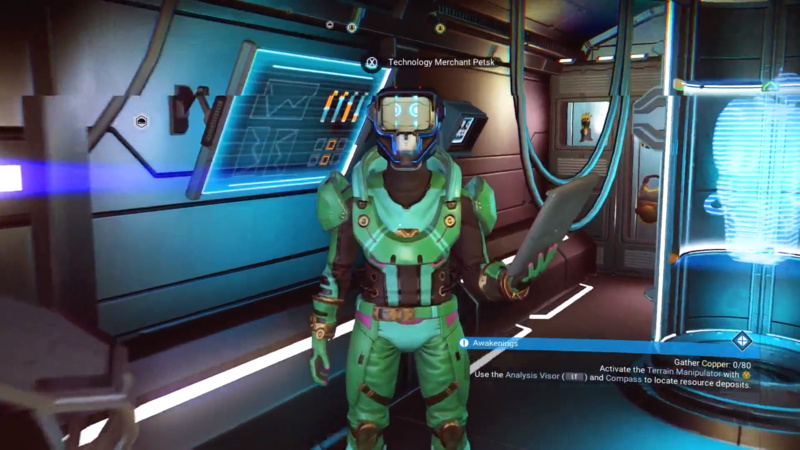 Fixed a number of issues around Nada + Polo's dialogue onboard the Space Anomaly. but then, with this new update, you can't talk to Riebel to accomplish the mission. anyone had this bug and managed to go past it ? How do I make it work multiplayer?? and when update 1.61+1.62+1.63 will be here?? Fixed an issue where NPC dialogue could reset if the player's inventory was too full to receive a reward. Fixed an issue preventing building multiples of storage container 1. Prevented an erroneous boost icon appearing while piloting the Nautilon.